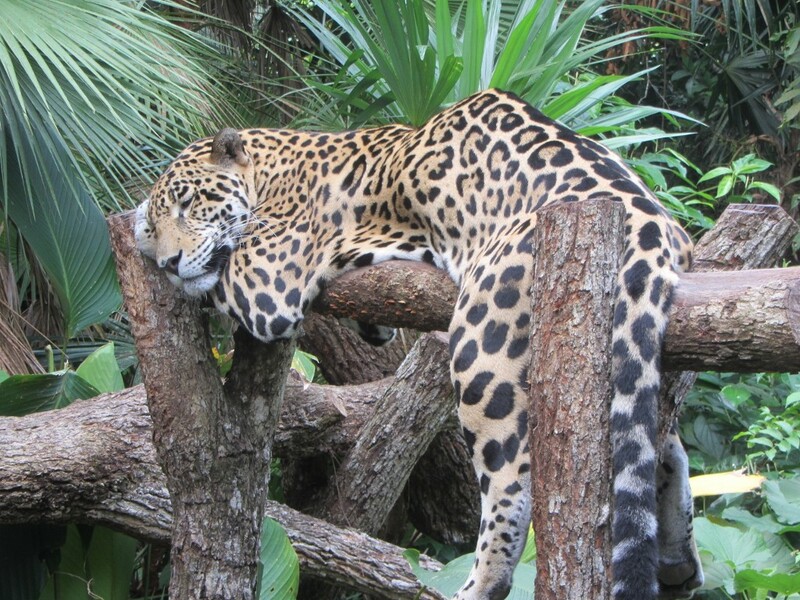 Visit the world’s first sanctuary specifically created for the elusive jaguar. 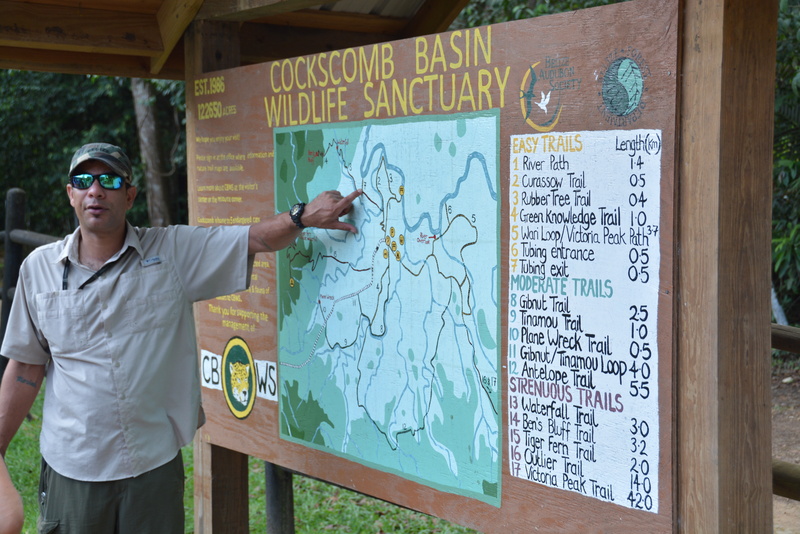 Established in the early 1980s with the backing of Dr. Alan Rabinowitz, a now world-renowned conservationist and big cat expert, the reserve not only houses a healthy population of jaguars, it is also home to Victoria Peak, Belize’s highest peak, and thousands of species of rainforest medicinal plants, flowers, and trees. You will register at the Women’s Group at the village of Maya Center, which is at the base of the road leading to the preserve. The women offer arts and crafts for sale and assist with the co-management of the reserve by selling entrance tickets. Maya Center is a picturesque Mayan village where the inhabitants grow numerous crops and are involved in several micro-industries while still protecting their culture. 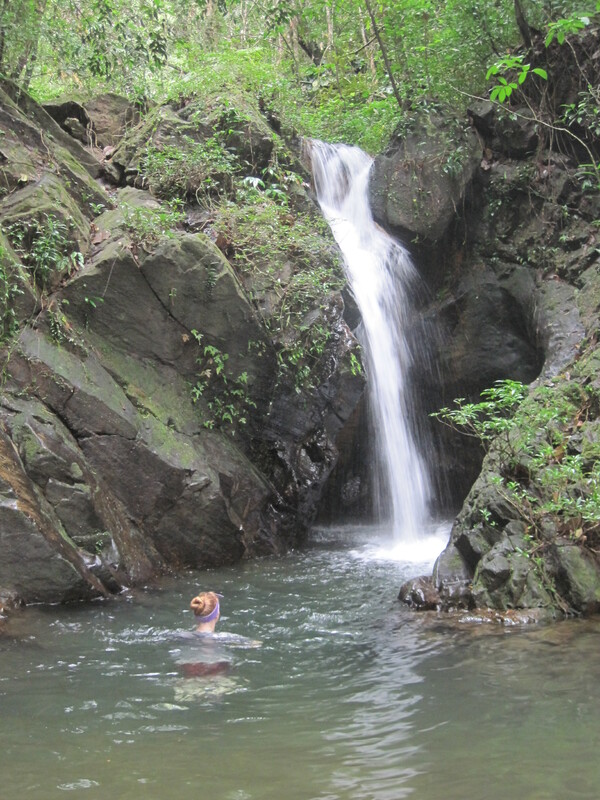 The beautiful jungle road leading into the Sanctuary leads to the ranger station which serves as trailhead to many scenic hiking trails with waterfalls and a river float on inner tubes down the South Stann Creek. 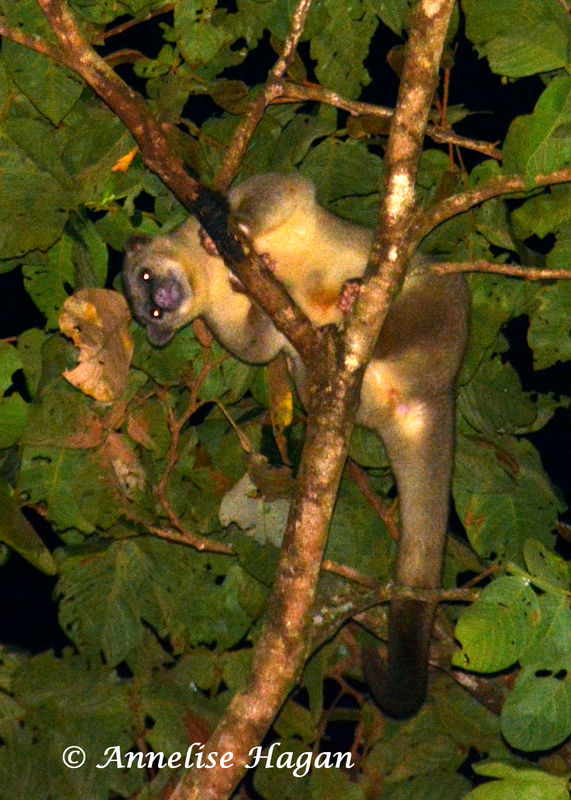 Here you will see many species of birds, iguanas, insects and plants. 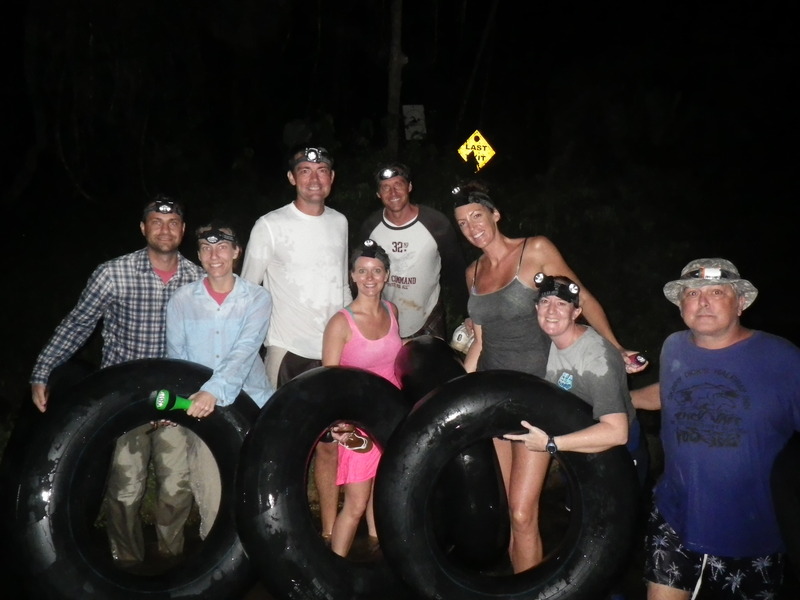 For even more adventure, an exciting try out night tubing. 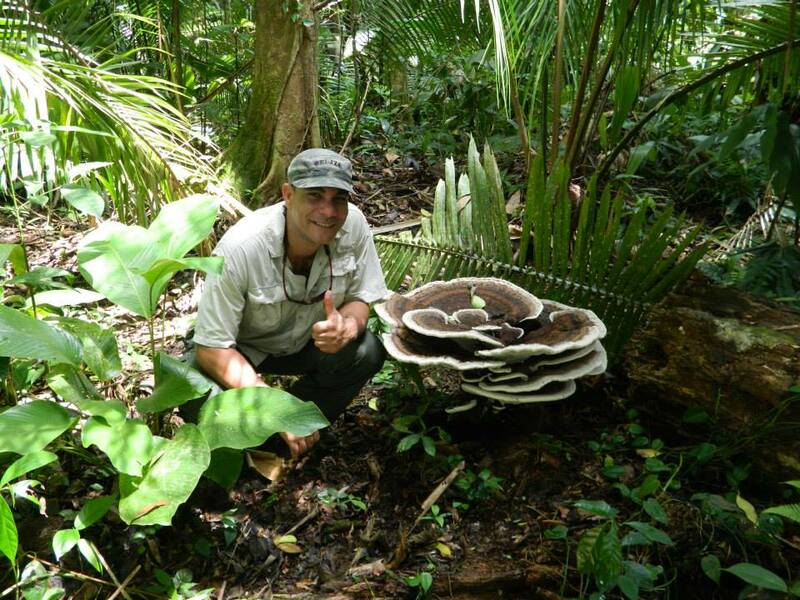 Doyle Gardiner, a local guide who specializes in Cockscomb, will take you on an amazing nighttime journey into the jungle. 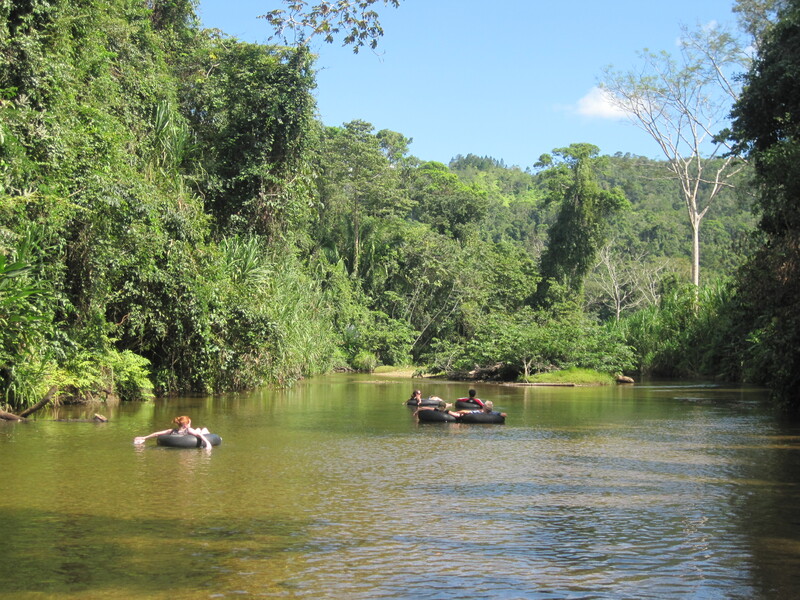 Float down the river with headlamps and be amazed at the nocturnal sights and sounds of the rainforest. Whether during the day or during the night Cockscomb is not to be missed!